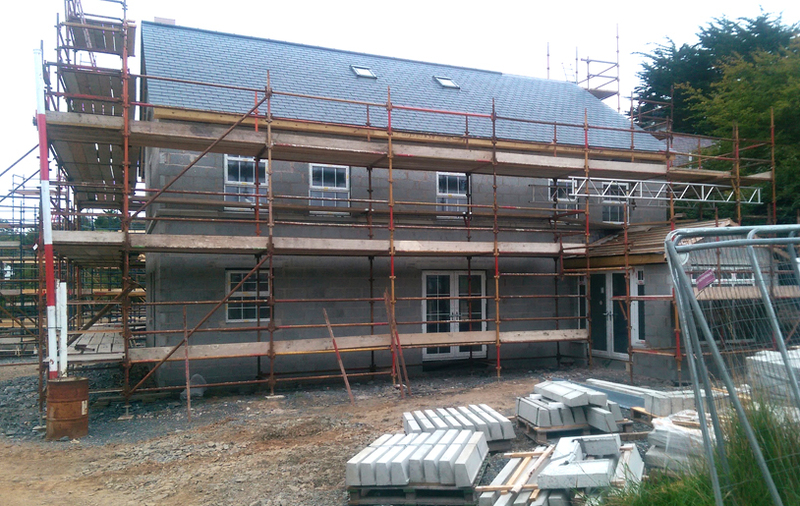 sub-contractor, providing expert bricklayers for construction projects across Ireland and the UK. 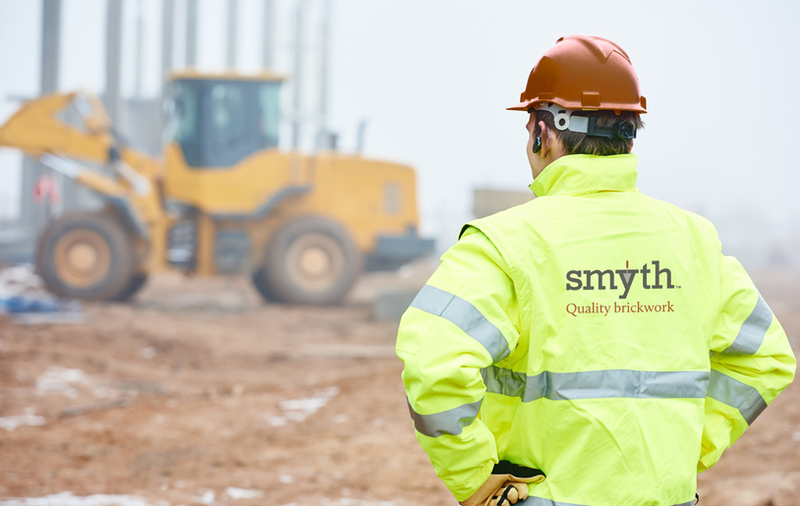 The bricklaying professionals and support teams provided by Smyth Brickwork have been responsible for some of the most prestigious construction projects across Ireland and the UK. 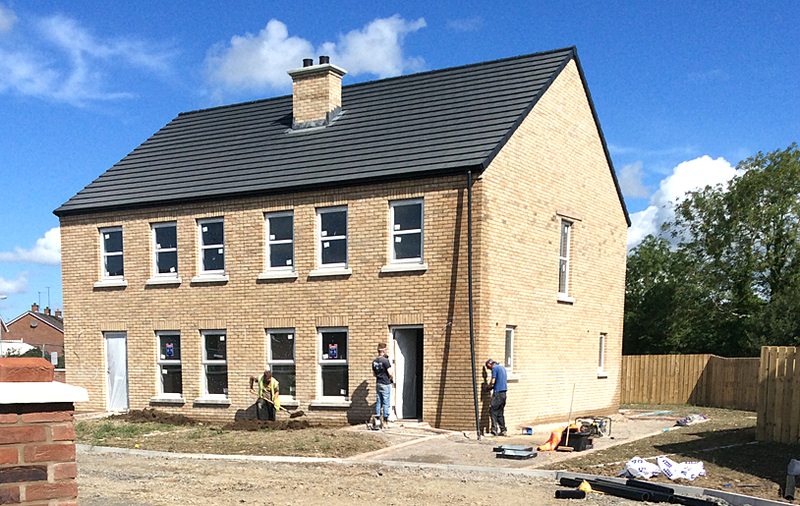 Smyth Brickwork have been involved in the building of a range of private developments throughout Ireland and the UK. 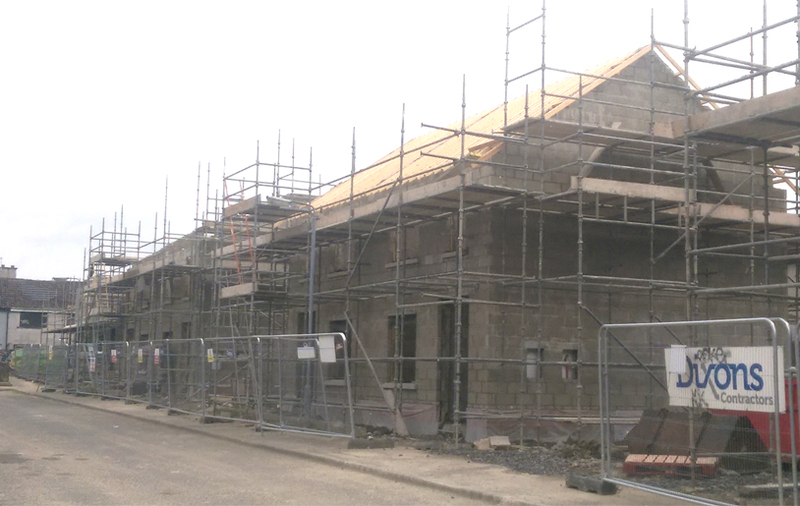 Our experience in social housing ranges from large apartments to bespoke social housing developments. 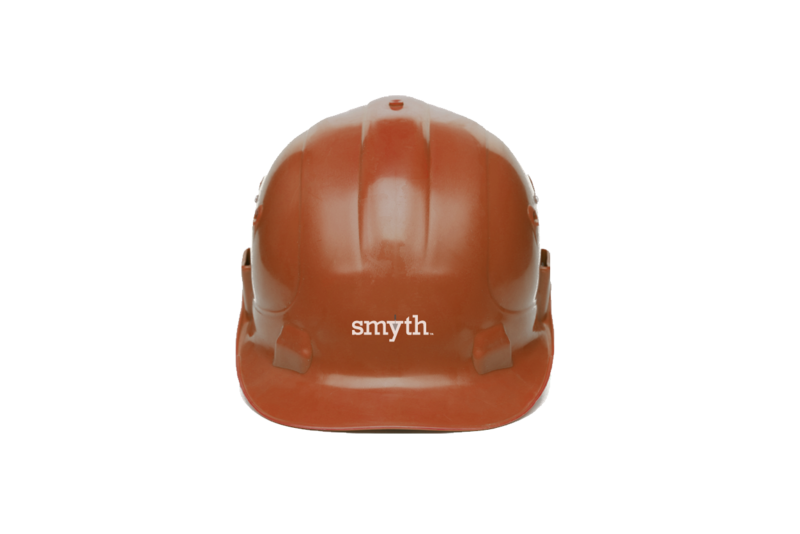 From warehousing and offices to purpose-built factories, Smyth Brickwork have a proven track record. 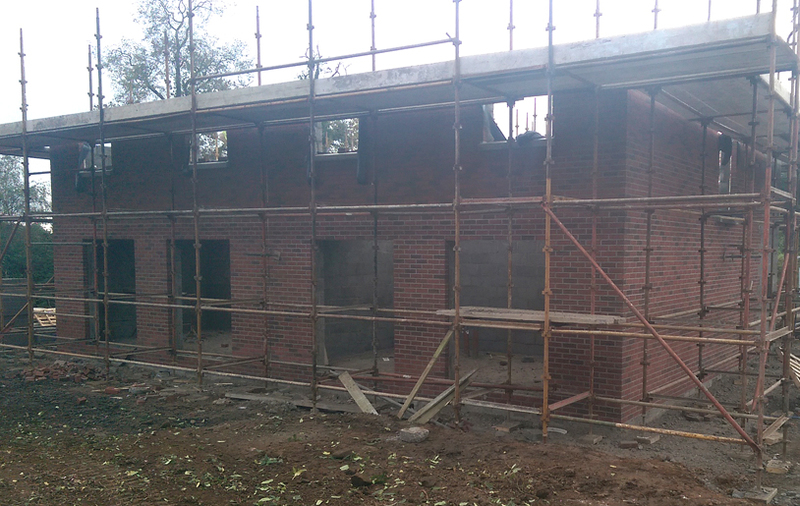 Smyth's team of specialist bricklayers, are highly experienced in specialist construction projects. 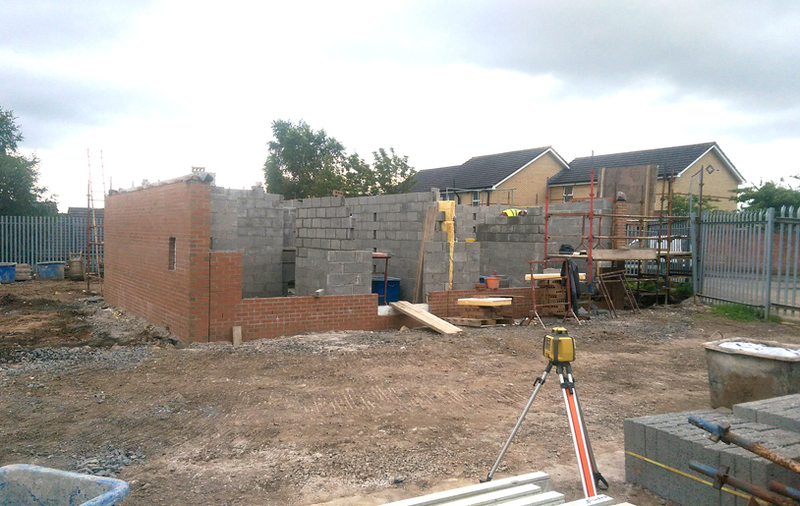 Our bricklayers and support teams follow rigorous health and safety standards, with each team holding valid CSR (Construction Skills Register) cards, a forklift and telescopic qualification and a fully qualified first-aider. 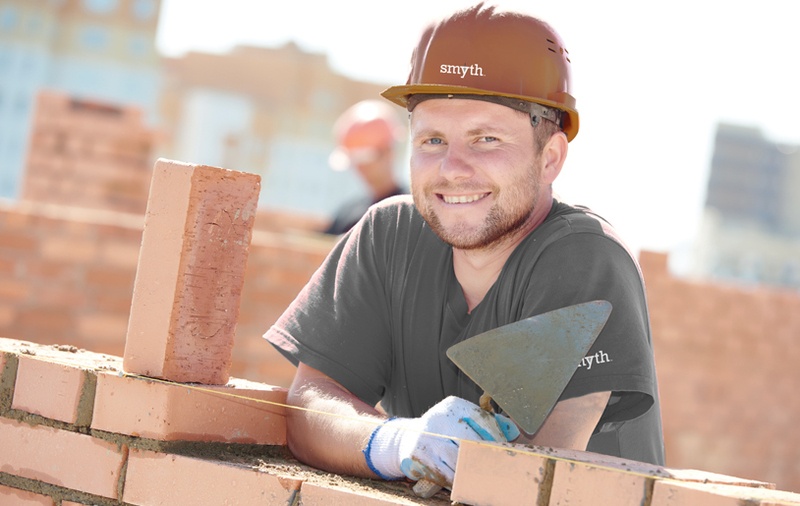 Smyth Brickwork is proficient with the preparation of Method Statements and Risk Assessments and as you would expect, we are fully covered with Public Liability Insurance and Contractors All Risk Insurance (CAR). 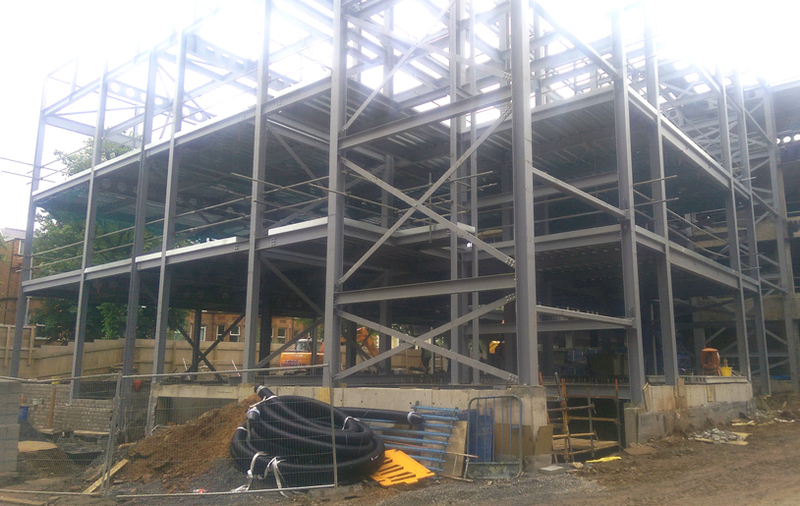 Our management team is experienced in working in tandem with the quality, safety and environmental policies of all our main contractor partners and we are happy to work in accordance with their ISO 9001, ISO 14001, OHSAS 18001 and Safe-T-Cert (SSIP-Safety Systems in Procurement) accreditations. 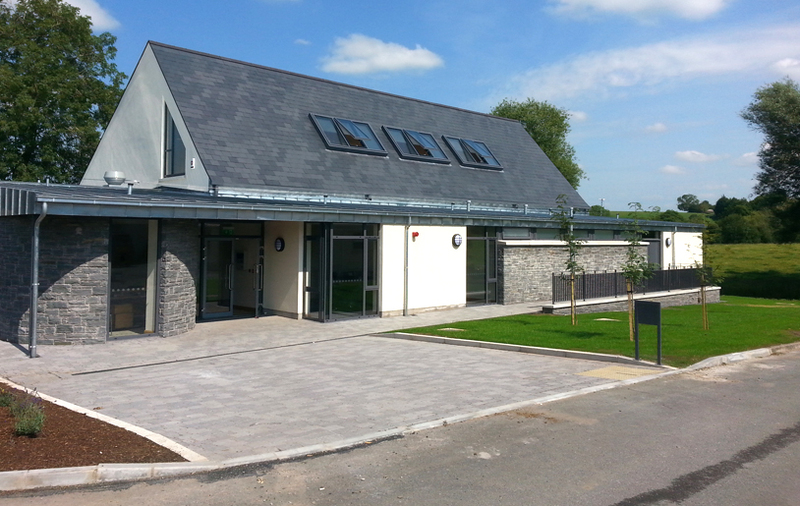 in a range of projects throughout Ireland and the UK. Would you like some trade references? Please contact us.